The sun shines almost 365 days a year in Dubai. 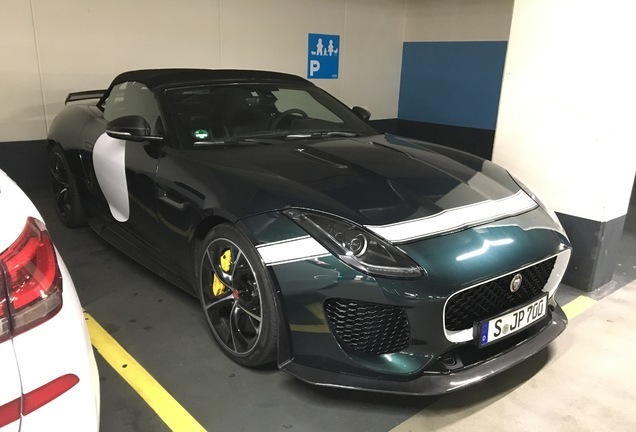 So it seems obvious to buy yourself a convertible, but during the summer it is usually too hot to drive with the top down. 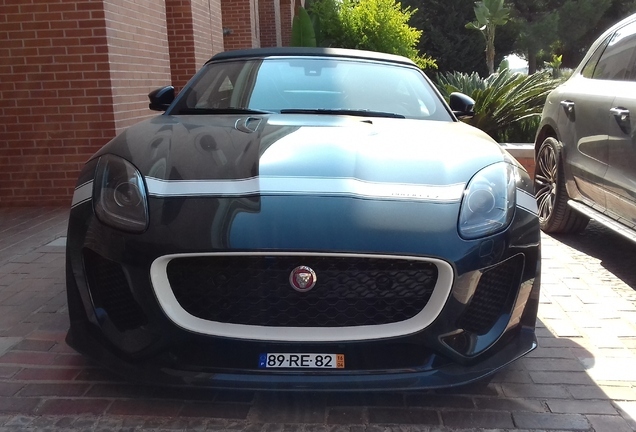 But the F-TYPE Project 7 is an excellent choice for the (not so hot) winter days! In Dubai it is all about the show, and being noticed. Status is of great importance and while most wealthy people drive an oversized SUV, there are some true car enthousiast that drive something more exciting. 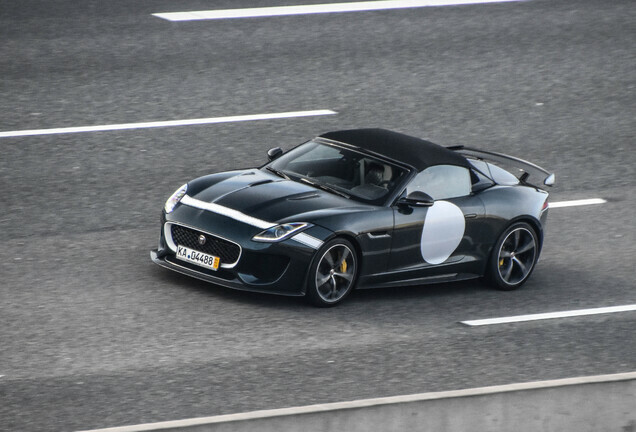 And if they want to drive something unique, than the Jaguar F-TYPE Project 7 is an excellent choice. 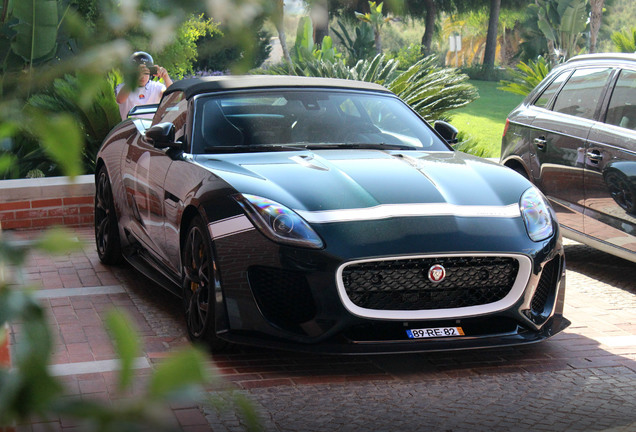 Based on the number of spots this car is even more rare than a Pagani Zonda or a Maserati MC12. 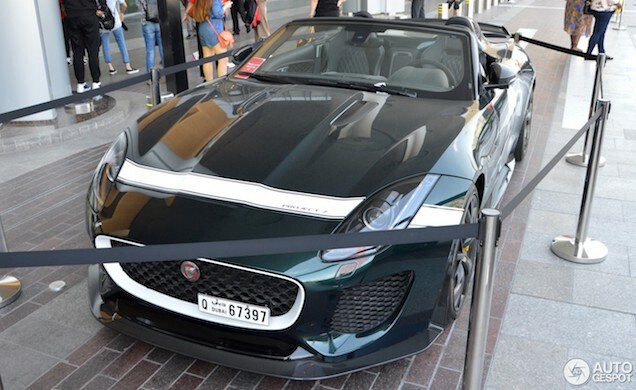 Of course we can't compare the Project 7 with these cars, but as you can see in the spot it receives special treatment at the Dubai Mall.